Be a leading provider of maintenance and modification services to companies implementing oil and gas projects on Sakhalin Island, in the Russian Far East, and in Arctic regions. Ensure continuous operation of existing assets owned by major oil and gas companies, providing clientele with a full range of adequate and effective construction and engineering solutions utilizing a team of professionals; each sharing a commitment to the health and safety of personnel, environmental protection, and a respect for the local community. Intimate knowledge and compliance with Russian laws and standards, integrated with international oil and gas industry standards for safety and quality. A team of professionals in construction, major equipment maintenance and repair, and welding at existing client assets. 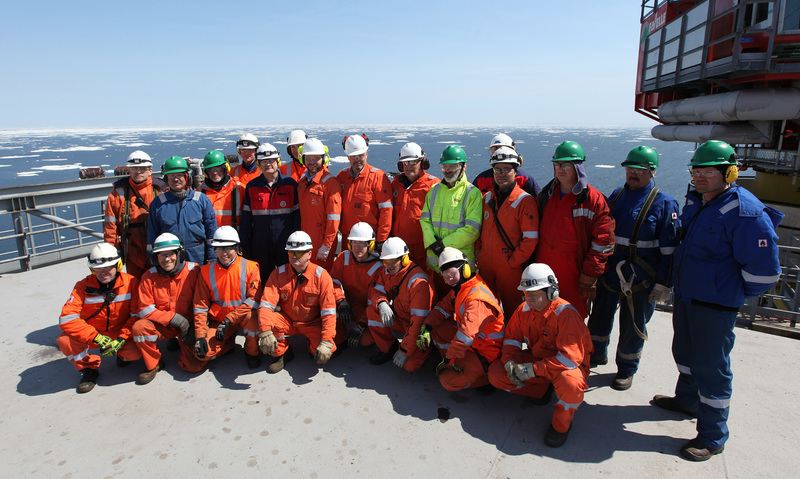 Our people are the key resource, with multi-year work experience in ongoing international oil and gas projects. High level corporate culture based on mutual respect and a safety-oriented attitude towards employees, partners, and clients.